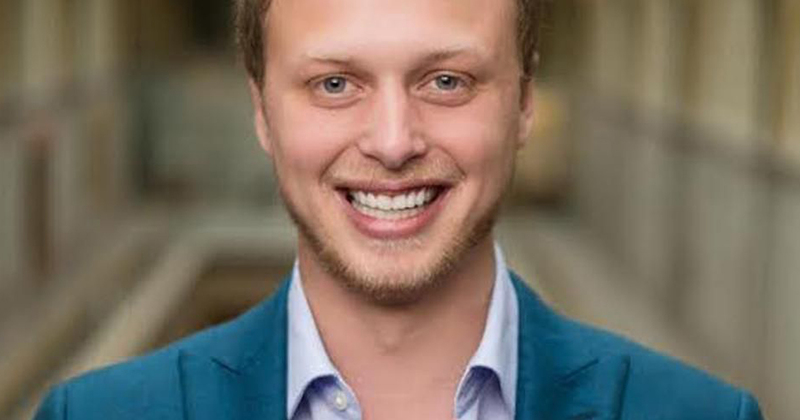 Jeremy Gardner is an American cryptocurrency​ entrepreneur based in San Francisco​. Gardner has spread the word through education and universities. He’s the founder of the The Blockchain Education Network (College Cryptocurrency Network). The cryptopirates who late last month made off with about $530 million worth of the digital currency NEM from a Japanese exchange have converted about $84.7 million of the booty into other virtual coins. Payments processing companies Worldpay and Visa are at the centre of complaints from cryptocurrency traders after erroneous charges were levied on their accounts. Alibaba Cloud, denied on Sunday that it is planning to launch its own cryptocurrency mining platform. “The company’s P2P Content Delivery Network (CDN) service has nothing to do with cryptocurrency mining or virtual currency,” said a statement Alibaba Cloud sent to the Global Times on Sunday. The SEC has temporarily halted trading of three companies after comments they made about cryptocurrency and blockchain-related business moves. As it became known Canadian electric utility Hydro-Quebec may raise energy rates for crypto businesses. This move is explained by an enormous number of requests received from miners wishing to establish their business in the province and take advantage of its rock-bottom energy prices. .